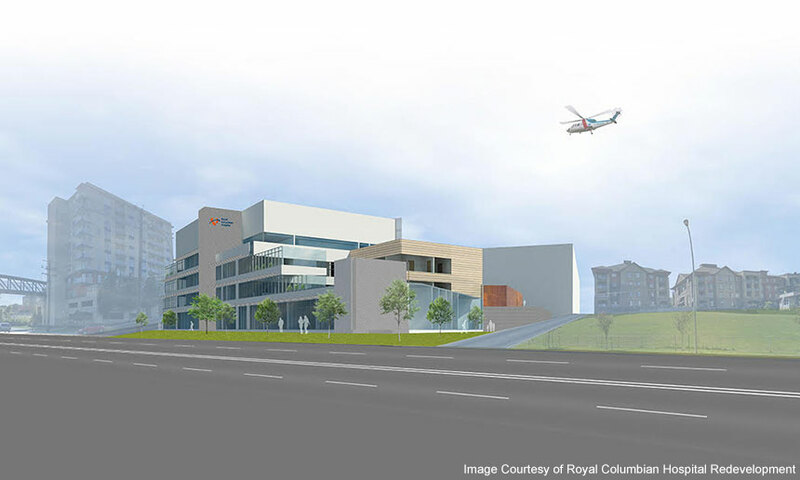 Royal Columbian Hospital is BC’s oldest hospital and one of only two adult trauma centres in the Lower Mainland. The Redevelopment will roll out in three proposed phases over the next decade. The Angus Connect team worked closely with Royal Columbian Hospital (RCH) clinical and security staff to develop specifications that would both support the needs of the mental health population and include future flexibility to extend into the rest of the hospital in later phases. Angus Connect provided communications and security expertise to develop the nurse call and electronic security Statement of Requirements for Phase 1 of the RCH redevelopment project. While the requirements for these systems were developed within the context of the 75-bed mental health facility, the multi-phased nature of the project meant that new systems needed to integrate with and eventually replace existing nurse call and security systems.